Despite all the support 'systems' out there, writers can still seem alone. Even those with a few titles to their name. Strange, how stories affect people differently. I'm sure my book Spanish Eye has been read by several readers (not in the hundreds, to be truthful), but they seem reticent to comment; did none of the tales appeal, I begin to wonder. Then my doubts are removed when I see a rare but very welcome review. Part of a new review of Spanish Eye on Amazon.com reads: "While reading these twenty-one exciting stories I experienced a myriad of emotions. I laughed, cried, and became incensed. I cheered and clapped, but most of all I felt a confirmation of universal values." Thank you, Elizabeth Sullivan, Ph.D.
That's the kind of review that makes a writer's day. For today, then, those self-doubts can go hang. Just had a review of Death is Another Life on Amazon and Goodreads. I wish I'd thought of that snappy strapline! Dan Brown meets Dracula. Robert Morton's Death is Another Life is a fast paced, intelligent read that kept my pulse pounding until the last page. Vampires are certainly enjoying a revival, but Morton's take is entirely fresh, certainly not like the ones so overdone today. - Heather K Savage, author. PS - This in the same week that a reader told me that once he started the prologue of The $300 Man, he couldn't put it down. He even read it while walking the dog! 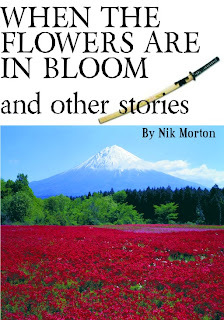 I've taken a leaf out of Charles Whipple's book (see A Matter of Tea below) and will be donating all my royalties from this e-book to the survivors of the Japanese earthquake and tsunami. As will the publisher, Solstice Publishing. My Foreword says, ‘Reading about the cataclysmic devastation that hit Japan in March, I was greatly moved by the attitude of the survivors. People of all ages went out of their way to help each other. Looting seemed a rare event. There was a determination to overcome this terrible adversity. Lives and towns would be rebuilt, eventually, even if it would take years. The people would endure. ‘It is this theme, the strength of the human spirit that I have attempted to capture over the years in many of my short stories. Some of these tales may seem sad or traumatic but, despite that, I trust that hope, love, honor and integrity shine through, transcending the blight of evildoers, disability and natural disaster. These twelve diverse stories travel far and wide, over the globe and through history, to examine the human condition. Whether a quest for atonement decades after the Second World War, or to repay a debt of honor, Japanese characters reveal their fragility. In Sarajevo, Bosnia or the grim projects of New York, life must go on. Characters show us that disability is not a handicap. Forgiveness and redemption are human qualities the world is short of today, perhaps. They’re needed by those who disinter the past and graves from an old war in Spain. Birth and death – they’re here. So is honor, duty, courage and love. 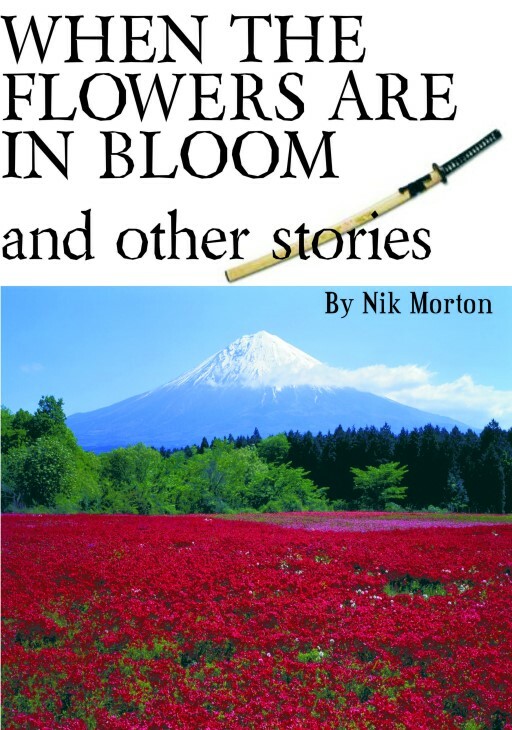 All royalties which would normally go to the author and the publisher will go directly to help the Earthquake and tsunami victims.